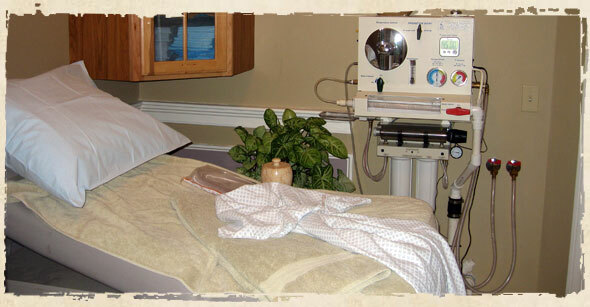 Colon hydrotherapy is also referred to as colon irrigation, colinic irrgation or colonics. Gentle flushes of water enter the rectal area to assist in emptying the colon of toxins and mucous. Either warm or cool water is used based on the condition of the patient. Colon hydrotherapy treatment is used to assist detoxification treatment, help relieve constipation, strengthen a relaxed colon, loosen the muscles of a tight colon, or to cleanse the colon during fasting. It is indicated when there is an increase of toxicity and mucous levels in the body. Colon hydrotherapy or colon cleansing is not used in the following conditions: ulcerative colitis, diverticulitis, colon cancer, inflamed hemorrhoids, intestinal obstruction, intestinal bleeding, or other serious or potentially serious condition affecting the patient's colon. 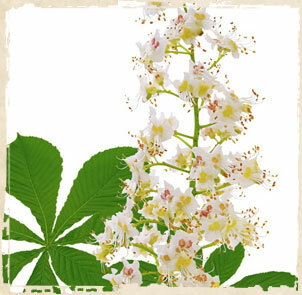 It is contraindicated in pregnancy and hypertension.